E.A. (Al) Corley, DVM, PhD, who served the University of Missouri College of Veterinary Medicine as a professor and associate dean, passed away July 7 after a long battle with cancer. He was 85. Visitation will be held from 10-11 a.m Tuesday, July 18, followed by a memorial service at Memorial Funeral Home in Columbia, Missouri. Corley was born Aug. 12, 1931, in Greenwood, South Carolina. He worked on the farm, and worked for the local veterinarian, cleaning out small animal kennels and assisting in minor surgeries. He earned a degree in animal husbandry from Clemson A&M. However, his plan to earn a doctor of veterinary medicine was put on hold when he was called to serve in the Korean War. Corley was an infantry platoon leader, and a first and second lieutenant, attached to the Army’s Rainbow and Thunder divisions. He was awarded two bronze stars and the Purple Heart. He returned home from war in 1953 and began his veterinary medical studies at the University of Georgia. He earned his DVM in 1957. He stayed at the college until 1963 when he started a PhD program in radiology at Colorado State University. Corley accepted a faculty position at the MU CVM in 1966. 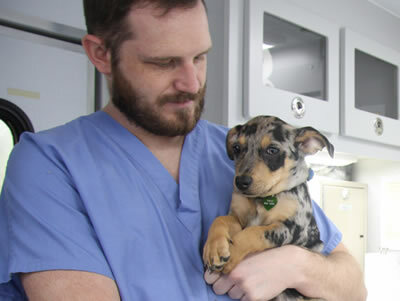 He served as an associate professor and professor of veterinary medicine and surgery. He also served the CVM as an associate dean. He was instrumental in building the Radiology Department. He received numerous awards for teaching and leadership. In 1967, during his tenure at MU, Corley became affiliated with the Orthopedic Foundation. 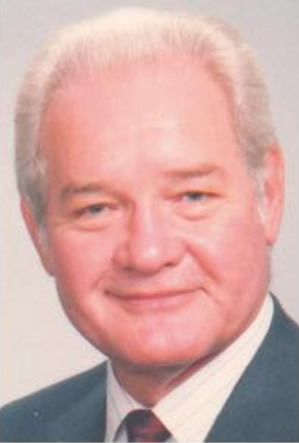 After his retirement from MU in 1989, he took over as the organization’s director and later president. In 1996, he retired from OFA, but continued to read radiographs as a consultant until this year. Corley is survived by his wife, Meredith; brother and sister-in-law, William (Bill) Corley (Sally); sons Rick (Mary) and David (Carolyn); step-son Richard (Kathy); and step-daughter, Robin (Tenny); and 10 grandchildren.